Uploaded by boardworld. Apparently this is what b-roll footage looks like. When you have a team as stacked as FYVE’s and they’re out ripping on a daily basis, we guess it’s plausible. Anyway, feast your eyes on their “b-roll” footage from the 2014 season Downunder. Uploaded by boardworld. 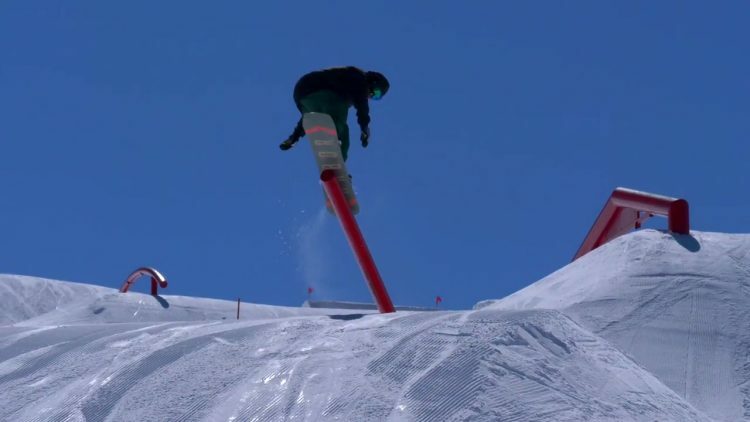 The FYVE team has been destroying the Perisher Parks all season with an onslaught of heavy tricks and trademark style. Enjoy this short movie featuring Ryan Linnert, Harley Trivic, Marc Triffitt, Lou Macias, Sam Neumann, Charles Morris and Jeremy Page. Uploaded by boardworld. Campers spent four epic weeks with the FYVE BOARD CO. team in Japan, shredding bottomless pow, ripping the parks and partying up a storm!